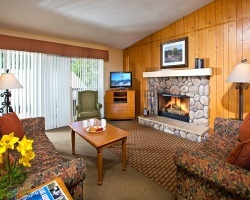 Great 4 seasons accommodations! Floating week of your choice! Buyer may receive a title fee credit, inquire for details! Great resort for family fun and adventures! Week 52! Buyer may receive a title fee credit, inquire for details! Go fishing, hiking, biking & skiing! Yearly floating week! Buyer may receive a title fee credit; inquire for details! 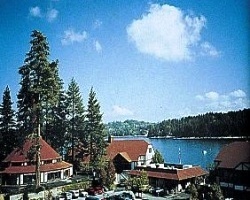 Quaint Lake Arrowhead village resort! 2 weeks usage every year in Prime season! Make your offer! 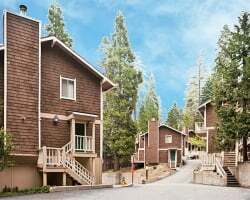 Rare resale in the San Bernardino National Forest! Refurnished suite! 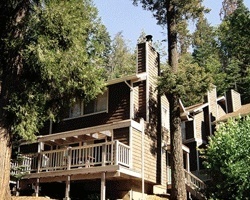 Adjacent to Lake Arrowhead! 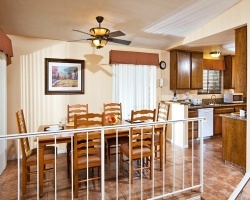 Great resort for family fun and adventures! Highly Motivated Seller!! Submit Offers Now!! Flexibility Year to Year! Enjoy unforgettable family vacations experiencing the great outdoors! Buyer may receive a title fee credit, inquire for details! Lake Arrowhead, Ca! Watch the 4th of July fireworks over the lake or ski in the winter. Buyer may receive a title fee credit! JUNE SPECIAL... Maintenance fees paid. Reservation for Sep 9th thru the 26th. BOGO June Special. Buy one get one for family or friend. Both are swing season. Great resort for outdoor lovers! Come hike, fish, and more! Floating week of your choice! Buyer may receive a title fee credit, inquire for details!